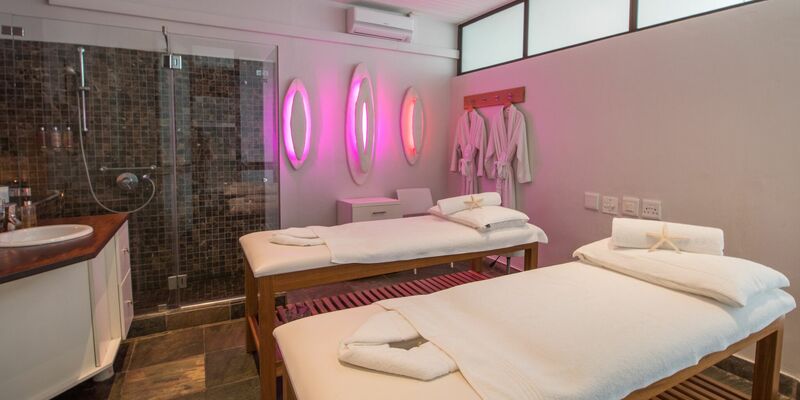 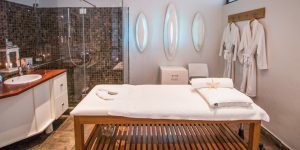 Our spa offers relaxing and peaceful massage and facial rooms, a couple’s massage room, wet room and rest area - making it easy to completely unwind. 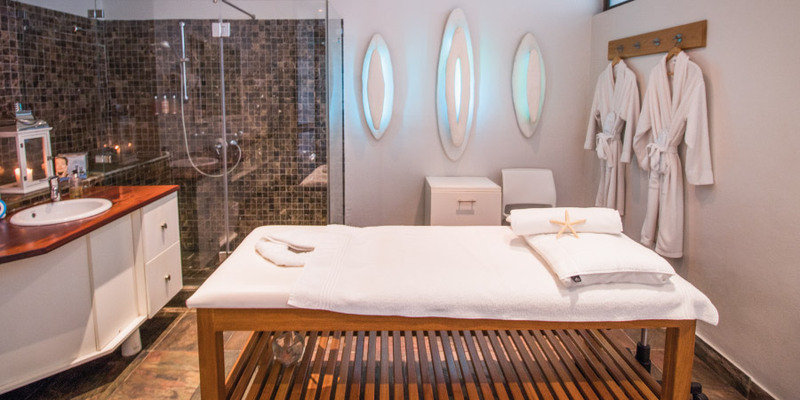 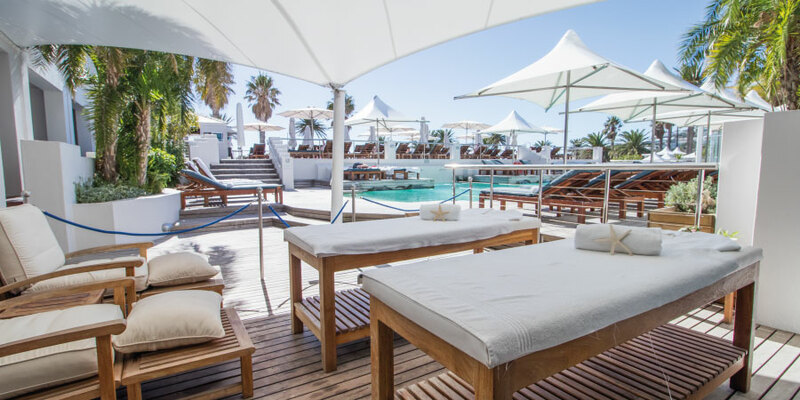 We invite our guests to bring their bathing costumes along to enjoy a swim in between treatments. 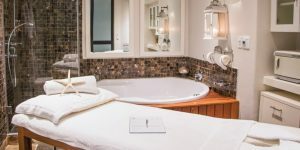 This can be offered by arrangement with the spa. 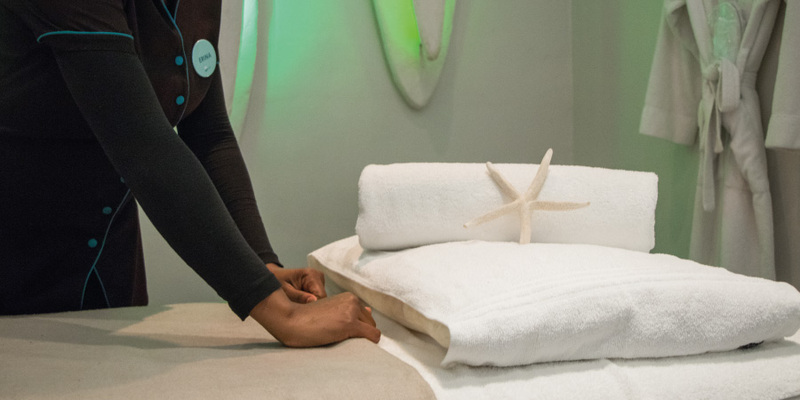 If guests fancy a workout before a relaxing massage or spa treatment, they are welcome to make use of The Bay Hotel’s in-house gym. 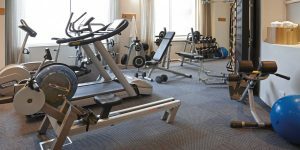 Whether you are looking for a treadmill cardio session, or if you want to sculpt your muscles with the wide variety of weights and tailored equipment available, the gym is perfectly equipped for any kind of workout.